Can CBD Help Control Seizures? 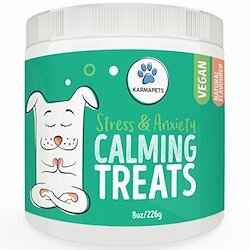 Can I Use CBD to Treat My Dog’s Seizures/Convulsions? Are Dogs Really Seeing Results From CBD? This is a condition that in most occasions leads to devastation for the pet as well as their owners. That said, having to see your furry experience a seizure is extremely distressing. 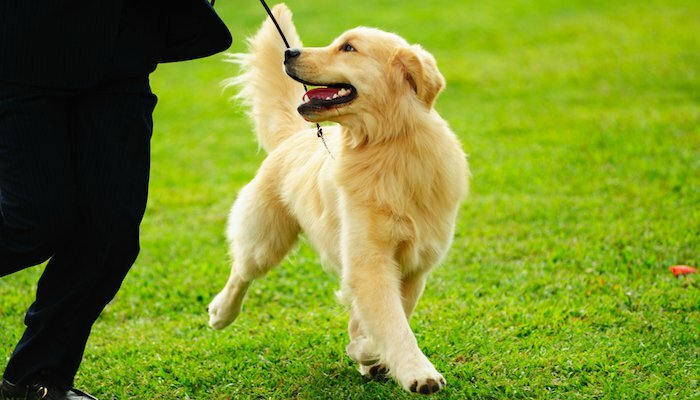 The good news is that there is a new better method to help in the management of your dog’s epilepsy while minimizing the number of times these occur as well as the severity of the seizures. The good thing is that it is safe! Here, I will be highlighting cannabidiol/CBD while showing you how this is used in controlling epilepsy as well as seizures and particularly in dogs. I will begin with the most basic information on the condition and then focus in detail on CBD and how it can help in reducing the effects that are caused by the condition. That said, I will also be showing you how to get high-quality products made from CBD that you can use for dogs. Update: I highly recommend CBD products from the below brands for dogs suffering with seizures. Before I get into specifics about the treatment of seizures and epilepsy using CBD, we will be looking at a few basics, to begin with. Find more info below on epilepsy and what they are about and also how cannabidiol can be used in treating the two. These happen to be a common occurrence in conditions that affect the brain, nervous system as well as the spinal cord. Epilepsy, in general, affects the correct functioning of the neurons. By this, they lead to recurrent seizures of varying degrees. There are seizures that are a bit subtle and lead to symptoms which are inclusive of staring, blinking or hyperventilation. But there are also others that are very severe and cause tremors, physical fits beyond control, shaking, and even losing consciousness. Drooling excessively/ foaming on the mouth. Not having control over their bladder. Being dazed or even confused. Seizures in simple terms are brought about by an abnormality in the firing of neurons found in our brain. Neurons are involved in all communication happening internally in your body. Conditions such as epilepsy usually affect these neurons as well as their performance which leads to the neurons firing very quickly and in an abnormal way and thus this eventually causes seizures. These are known to be temporary though they can prolong for a long period of time. 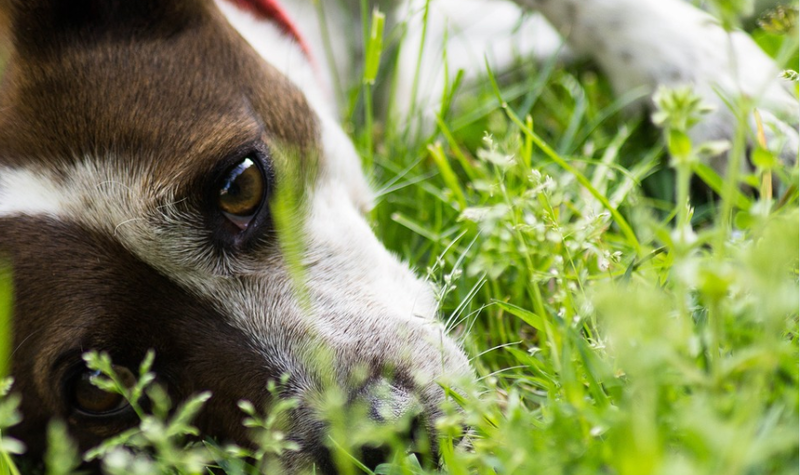 This is among the most popular neurological disorders that affect dogs in the long term. The condition can lead to concurrent epileptic seizures. 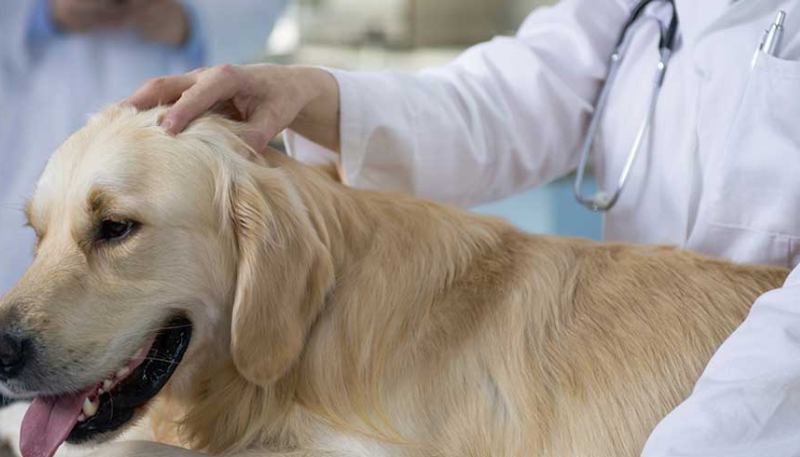 Epilepsy in dogs is caused by diverse issues. This can be either environmental or even genetic factors. There are certain breeds that are more vulnerable to developing epilepsy and this is inclusive of Beagles, German Shepherds, Cocker Spaniels as well as Siberian Huskies among others. That said, issues such as trauma to the head, tumors, inflammation or even degenerative brain disease can lead to epilepsy. 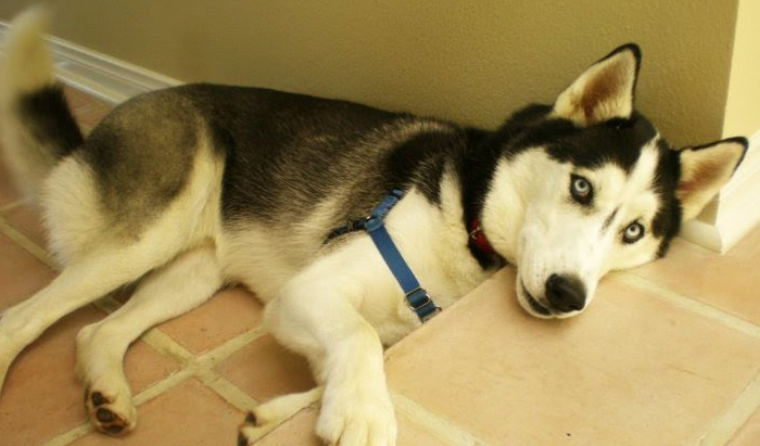 In certain dogs, this can be because of low blood sugar or failure of the kidney/liver. There are numerous studies that indicate that cannabidiol can be used in controlling seizures as well as different conditions. CBD became popular as an anticonvulsant after the story about Charlotte Figi a little girl from the US in Colorado went viral in 2013. She was born in the year 2006 and has Dravet syndrome a very rare type of epilepsy and her condition was so bad that she experienced about 400 seizures in just a week. There are seizures she would experience even for more than 30 minutes. Her parents later learned that a CBD rich extract which is now referred to as Charlotte’s Web was the best treatment that helped with her seizures as well as improving on her general condition. Currently, CBD is revered for the powerful anticonvulsant properties it provides. Actually, when the year started, the American Epilepsy Society officially affirmed that CBD can be used to help in reducing epileptic seizures. They published research which was huge and one of its own kind which had tested the efficacy as well as the safety of CBD in kids and young adults and especially for the types of epilepsy that had proven difficult to treat. The outcomes from this particular study were very clear: CBD aided in reducing the frequency as well as the severity of the seizures which would even translate to 45% reduction. However, this was from the initial study that explored what were the effects of cannabidiol and seizures. A very major clinical study was published in The Lancet which is a reputable peer-reviewed medical journal in the year 2016. This study had more than 210 patients participating and they all suffered from epilepsy, they were all treated using a 99% CBD extract in a span of 12 weeks. Results from this study showed that cannabidiol helped in reducing seizures by averagely 36 %, two percent (2%) of the patients involved in the study eventually became seizure free after undergoing through the treatment. The mystery behind how CBD actually works in controlling seizures is not so clear. Just as with different cannabinoids, CBD interacts with the ECS system which is a biological system found in every mammal naturally. This system has two major receptors which are CB1 and CB2, these two receptors interact with Endocannabinoids that are produced in the brain and cannabinoids such as CBD produced by plants. In as much as scientists are not so conversant with how the ECS system works, there seems to be a lot of research inclined to the fact that it is involved in diverse processes in the body. There is research that suggests that the moment CBD interacts with the ECS system, it is capable of affecting some receptors as well as channels found in the brain that work in calming the quick and abnormal firing of the neurons which in turn helps in controlling the seizures. Majority of the studies that have been done on CBD and the effects it has on epilepsy has been done on lab animals and humans too. That said, it is still okay to make use of the CBD oil in treating epilepsy in dogs as well. Cannabidiol is proven to be non-psychoactive which means that it does not give the high efficiency that is caused by recreational marijuana. 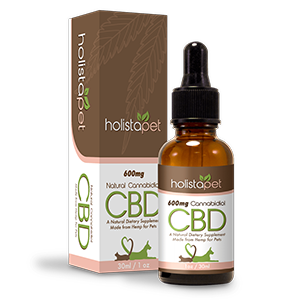 Majority of the CBD pet supplements are produced from hemp which is a kind of cannabis grown specifically to contain very high concentrates of CBD with minimal traces of THC which is the psychoactive component that is in the cannabis. This is to say that products recommended on this site usually cannot give the high effect due to the plants that are utilized in the production of the said products. The sensitivity of the effects produced by cannabinoids is higher as compared to in humans which means you would need to adjust dosage for dogs to smaller doses. This should however not worry you as CBD pet supplements that are specialized have been produced to have the correct concentration that your dog needs. Anticonvulsant available for your dog is not limited. In this case, you may wonder why you even need to use CBD when there are other regular anticonvulsants such as Phenobarbital, Diazepam, or Potassium Bromide? In case you were not aware, CBD in comparison to different medication has less side effects that can be said to be very serious. 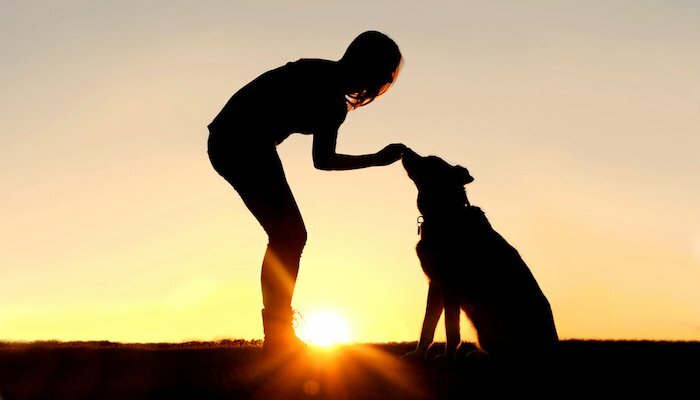 Majority of the pet owners have reported that they do not note any big difference in their dogs as far as behavior is concerned after taking CBD. In reality, the most reported side effect by some of the pet owners for their dogs is temporary drowsiness. It is a well tolerated as well as safe and is mostly considered as a supplement and not medication. In this case, you can give this to your dog and not even need to adjust the medication you give them on a regular basis. There are diverse benefits of CBD that are explored on here. The best method of administration is by way of drops that can be put under the tongue of your pet. This method ensures that they receive quick relief from any symptoms. Dosage varies depending on the breed, the condition and even the brand you purchase your product from. That said, the standard recommended dosage of the oil is between two to four drops that can be administered between two to four times per day. In case you need more info on correct dosing, you can take a look at a guide I developed here. In conclusion, we cannot say exactly what dosage best suits your dog. In this case, it is important that you follow instructions that come with the box provided with the product and observe the reaction on your dog. You should also that CBD is not toxic and you, therefore, need not worry about side effects. I will let you in on the truth. There is positive feedback as well as great testimonials streaming in each day on CBD. Majority of the pet owners confess that they have observed great results. In my case, I have highlighted the case of my dog Rosie though there are lots of stories that relate to the treatment of seizures. We will look at Barry first. His story is one I love touching on as it relates to seizures. His dog was experiencing about three seizures in a given day. After using CBD, his dog started experiencing instant results. His seizures were reduced by 50% and even their severity reduced too. 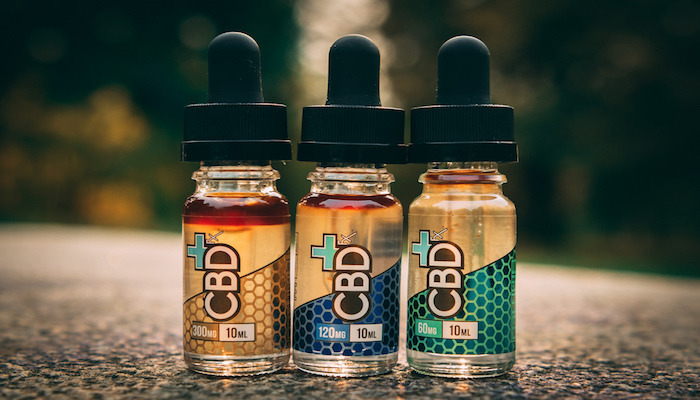 I personally have checked a lot of reviews and most indicate a similar result that CBD has the potential of reducing seizures as well as the severity of the said seizures. The next on this list is a twelve-year-old pug. The pet owner shared the amazing results their pet was experiencing while using CBD. Their dog was suffering from seizures, arthritis, and allergies. By administering CBD oil, the owner noted that the seizures had been eliminated while arthritis no longer seemed to be such a big issue. The pug is playful and happier in comparison to how he had been three years back and the supplement eliminated the seizures he was experiencing. This is a dog who also experienced great results from CBD. In just three months of being under CBD, he had no seizures! This is another great story of a dog whose suffering has been lifted by the supplements and his owners say that his levels of pain have significantly dropped. In case your dog is suffering from epilepsy or different conditions that cause seizures, I will highly recommend that you try treating their symptoms using CBD. I actually used CBD on Rosie in treating her cancer and hip dysplasia. I always love recommending King Kanine. 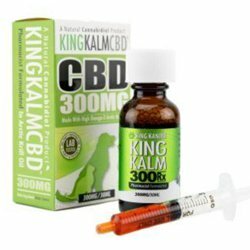 I have used King Kalm CBD 300mg RX which is one of their products that give the best outcomes for your dog. They also provide a dosage chart with their products which is readable and you get to know the right quantities of CBD to give your dog. I witnessed the great effects CBD had on my dog which is why I would recommend the products as they represent safety, quality as well as an easy way to administer them. You could also have a look at the different CBD products that I have reviewed on my site to get diverse options, such as these CBD Dog treats which can be handy when you’re on the go.